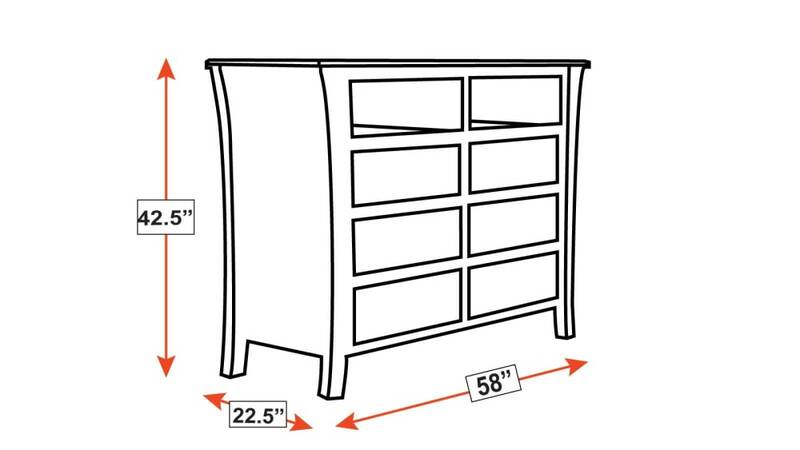 Maximize space in the bedroom with a chest designed to do more than store clothes. 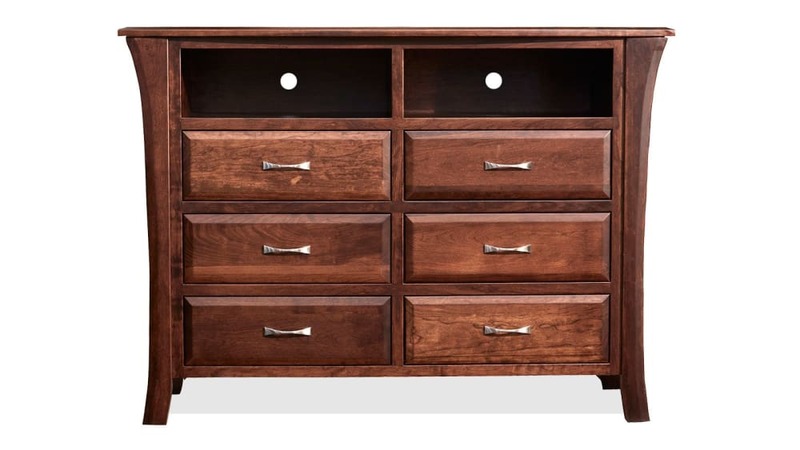 This media chest features two open compartments that are perfect for much needed storage! 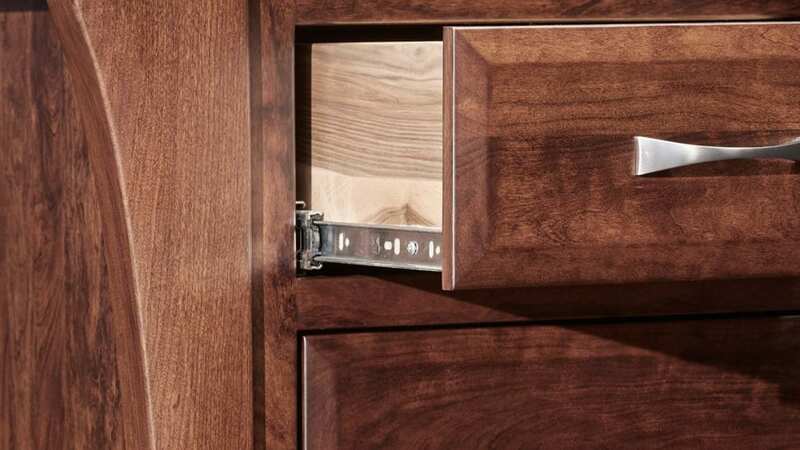 A hole featured in the back of each compartment hides cords and makes them easy to access. 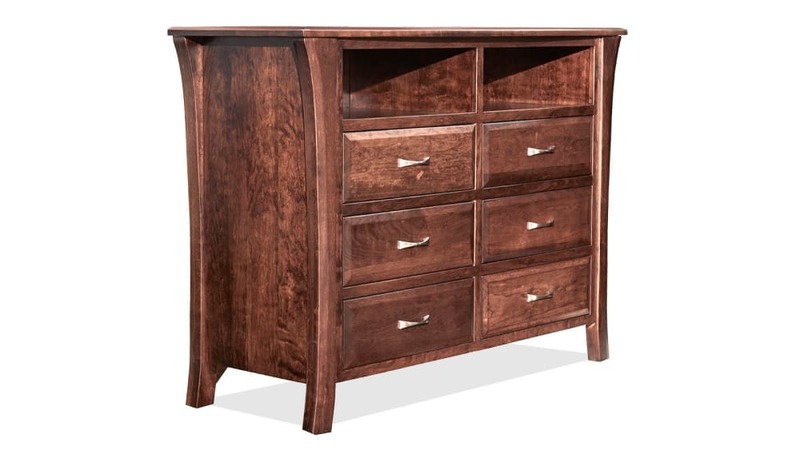 Transitional features help this chest easily fit in with your existing decor! Amish craftsmen built this media chest right here in America. 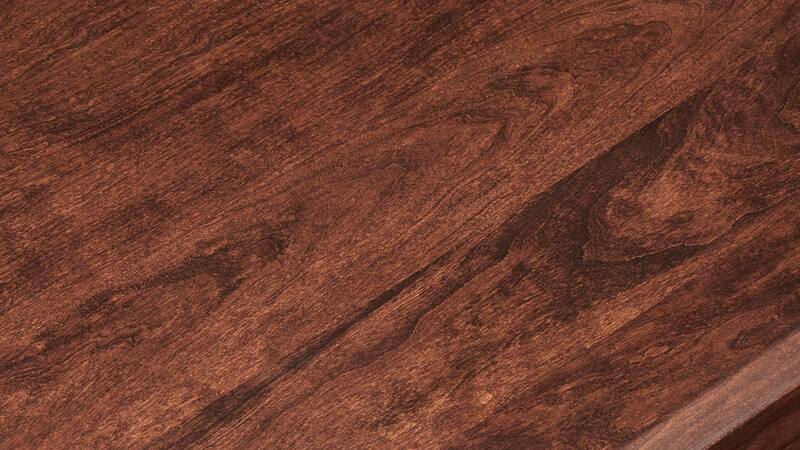 A transitional style creates a timeless look. 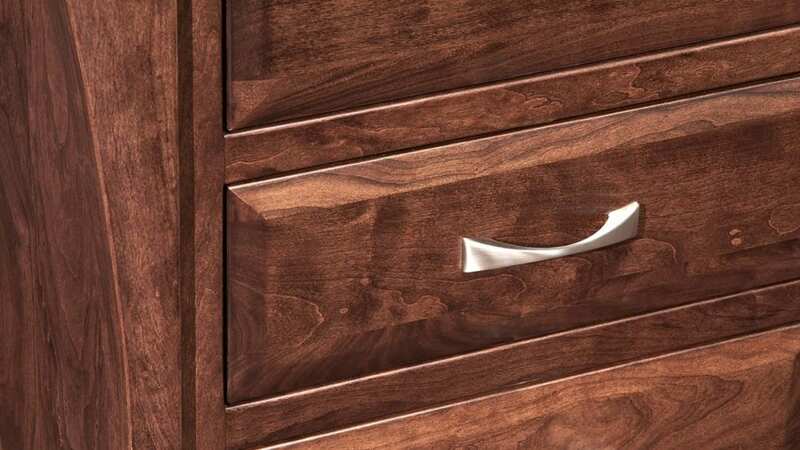 Six drawers provide a place for wardrobe essentials. 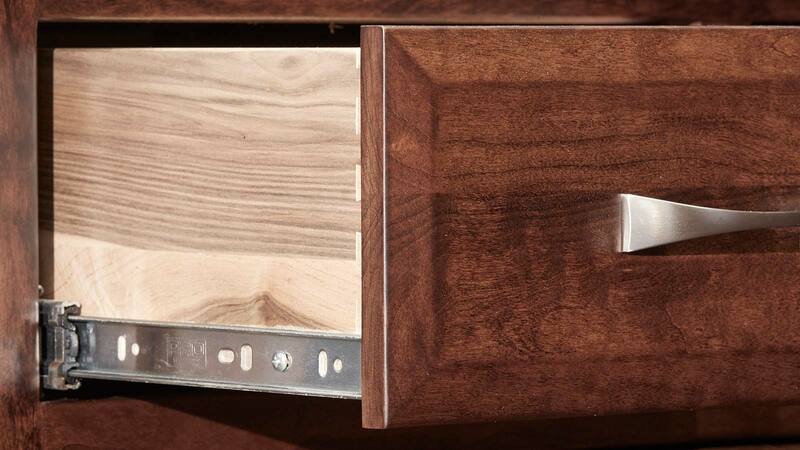 Two open compartments hold AV components and have holes for cord management.